Beautiful views from this cleared, maintained lot in prestigious Leland Creek. 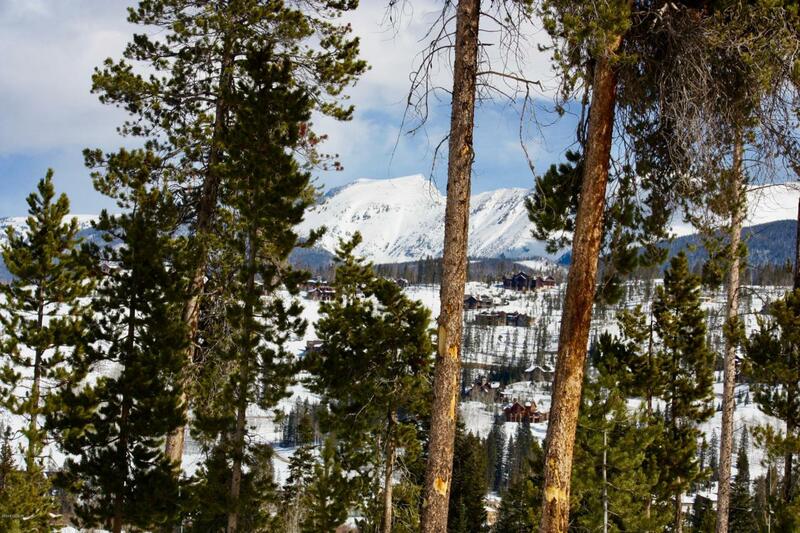 Neighboring lots are already developed so pick the perfect location for the placement of your home to take full advantage of the spectacular views of the Continental Divide. Walk to town from your mountain dream home.